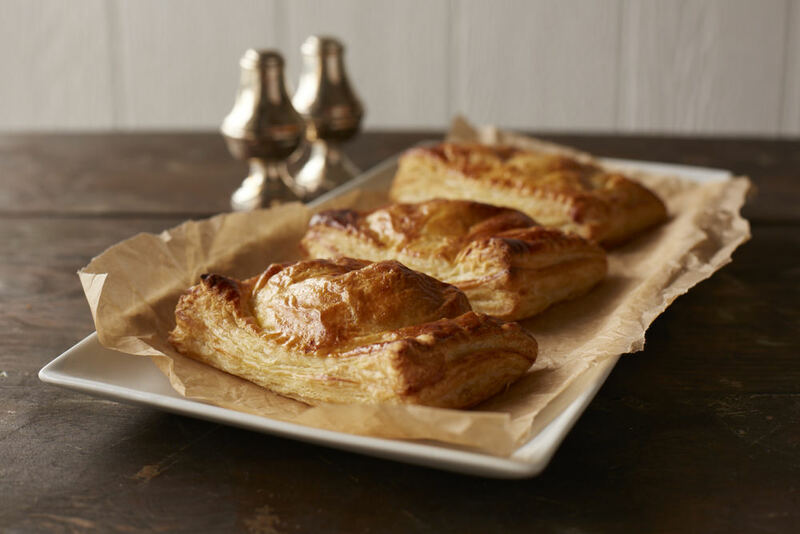 Proper Baking Company Traditionally Handcrafts and Creates Authentic British Baked Goods. We are Located at Dallas Farmers Market on Saturdays and Sundays and also Ship Online Orders. 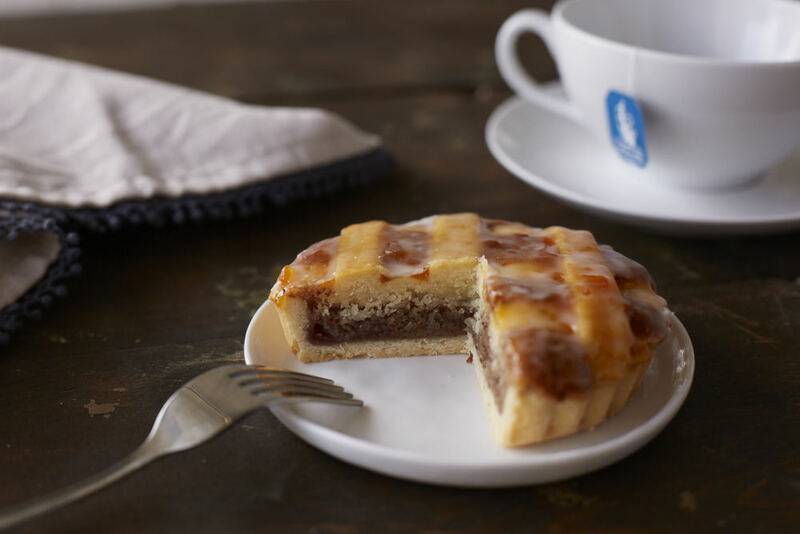 Thrillilst (50 WAYS TO TAKE YOUR DALLAS SUMMER TO THE NEXT LEVEL) "Proper Baking Co. #10"
Our handcrafted British baked good are all freshly baked to order, frozen and packed into our reusable isolated shipping boxes then shipped to your door. We ship on Mondays and Tuesdays. Orders recived after 12 pm on Mondays will be shipped the following week. 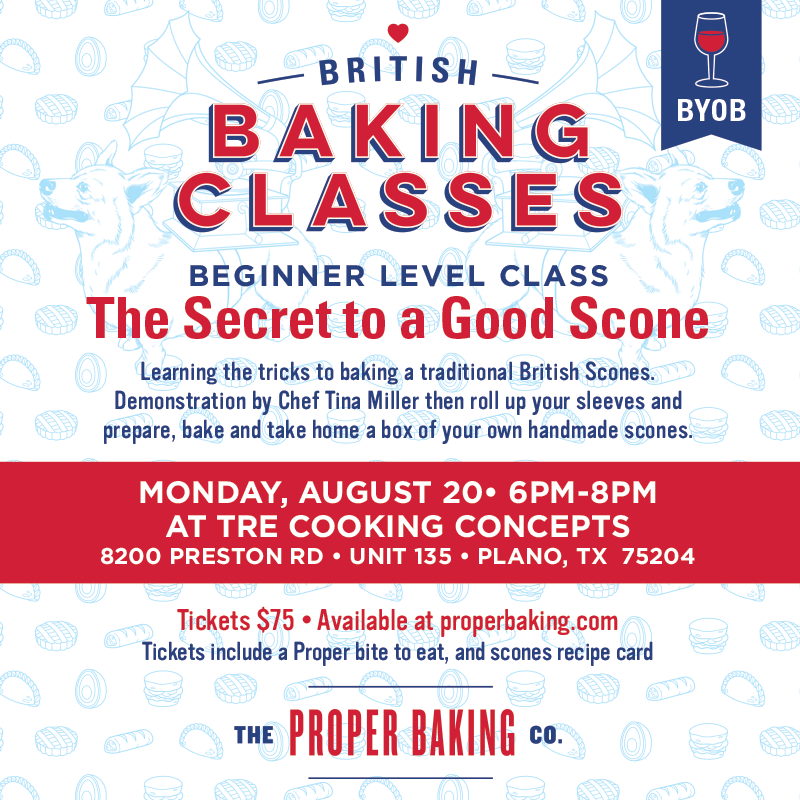 Enjoy a night with Chef Tina Miller and Chef Jessica Lavoie and learn the tricks to British Baking. 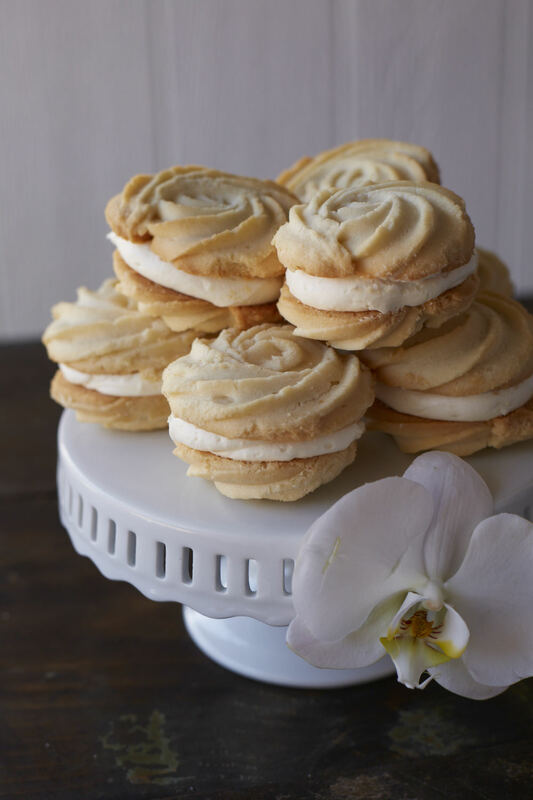 Classes will be help in 'Tre Cooking Concepts' state of the art cooking demonstration event space.